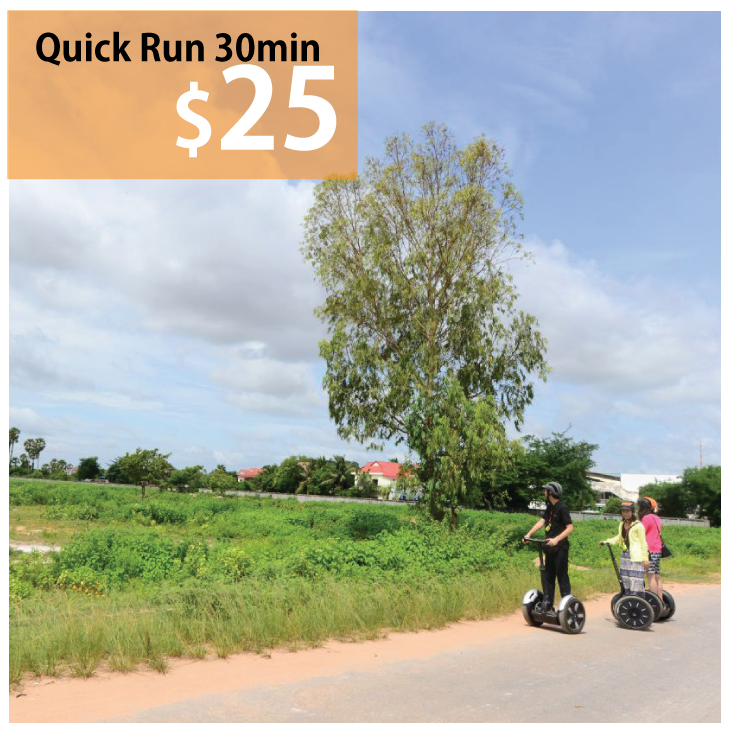 Enjoy Cambodia local life by Segway! 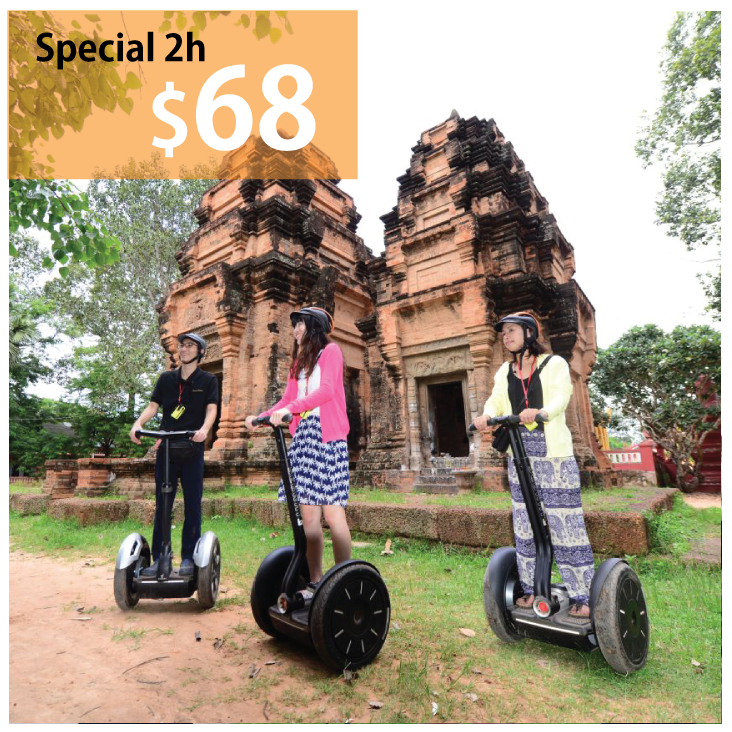 Find your own Cambodia by our special tours. 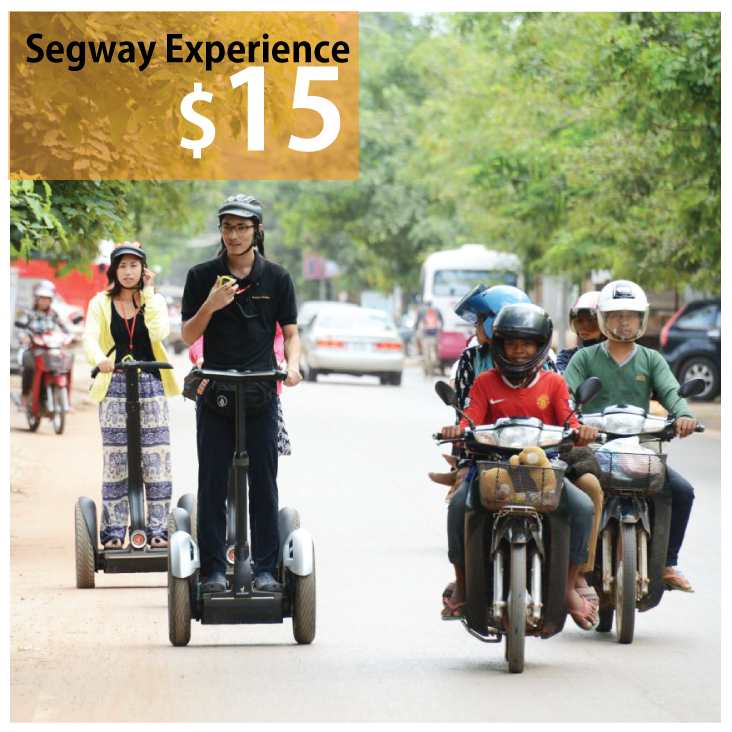 We have several tours that will meet your style. 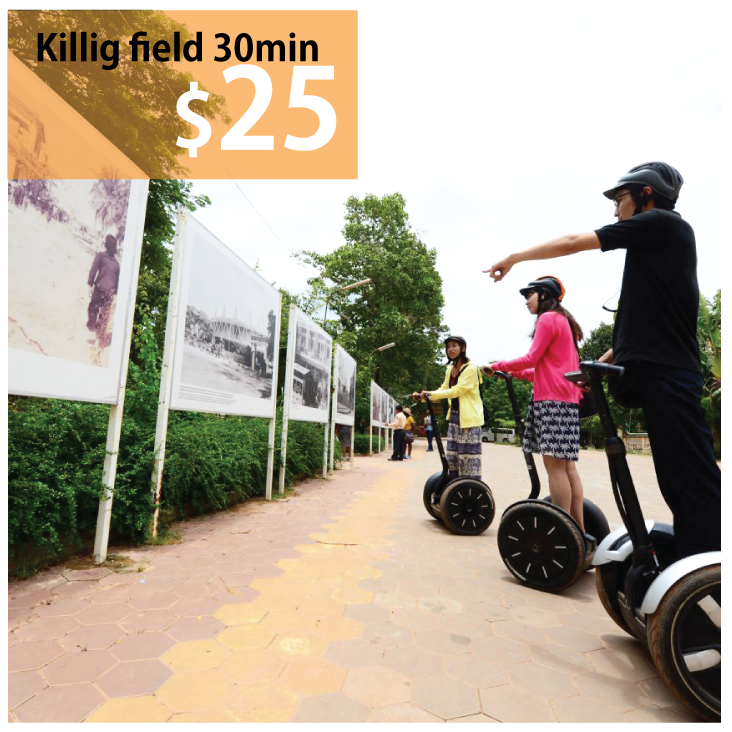 We arrange special local trips for our guest. 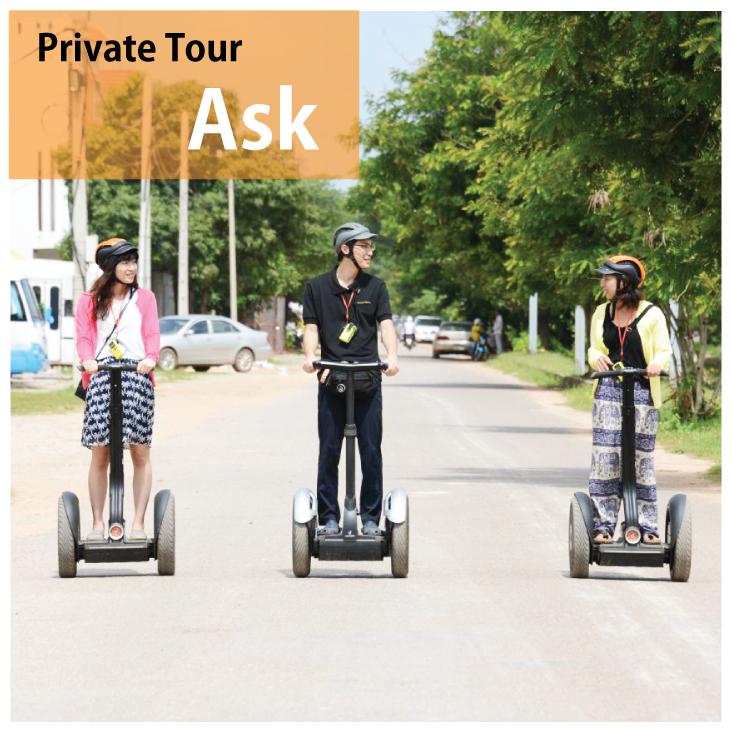 Private trip and regular trip or special event lease package. Any more details, feel free to contact us. Feel free to contact us, any inquires or booking etc.